The mission of the Sierra County Detention Facility is to provide quality and professional services to our public, employees and offenders. Values are to: exceed public expectations; promote human dignity, fairness, and self-worth; achieve fiscal solvency; expect mutual accountability. The primary function of the Detention Facility is to safely and securely detain both pretrial detainees and County-sentenced inmates. However, staff members understand that inmates are subject to deprivations resulting merely from confinement and staff’s role is not to inflict punishment, but to make the inmate’s period of confinement as productive as possible. 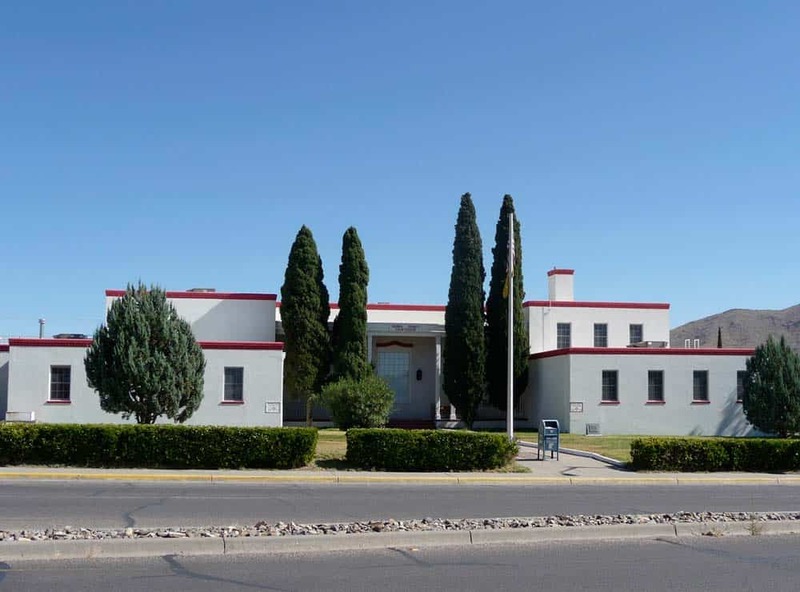 Sierra County Detention Facility is currently closed and does not house inmates. However, inmates are transported to Sierra County for court appearances. Special approval may be granted to visit on these days. This will depend upon time and space availability. Approved applicants only: a person wishing to visit an incarcerated individual must fill out an application prior to visiting. Applications can be picked up at the Sierra County Detention Facility located at 311 N Date, T or C, NM 87901. Applications can be turned in at any time but also can be filled out the day of the visit. Applicants must bring a current Driver’s License or other photo identification. Children are allowed to visit. All visits are non-contact only. Dress codes apply to all visitors. Clothing may not be decorated with offensive language, gestures or pictures. No halter tops, tank tops, see-through clothing or bathing suits are allowed. Skirts or dresses must be long enough to cover the knees. Attorneys are permitted to visit at any time, as long as there are no security risks.